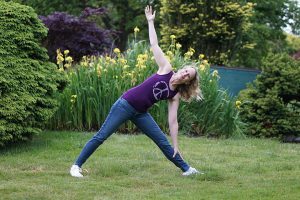 Today I have taken the time to wade through my almost 400 yoga videos and choose out some super fun, easy, must have summer yoga routines to cool you down for summer. These are your summer essential yoga picks for June, July and August. 1. Yoga with Melissa 191 balances the warming and cooling energies of hatha yoga. In the summer months you need to focus on cooling your energy. 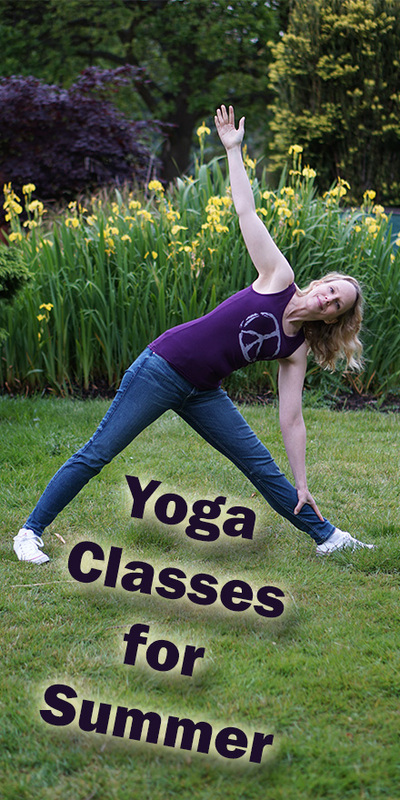 This class balances the masculine and feminine energies of ha and tha in hatha yoga. Ha is masculine, heating, expanding and strengthening. Tha is feminine, cooling, contracting, and flexible. We need both in our practice to create balance. Flexibility without strength leads to fragility. Strength without flexibility leads to rigidity. Too many heating practices would cause you to burn out. This class in particular has sitali or cooling breath. 2. Yoga with Melissa 133 is an entire class focused on twists. Your solar plexus or third chakra tends to hold heat and twists will wring that excess heat out of the abdominal region. 5. Staying with that theme of grounding to balance the time of celebration and expansion in summer, here is another yoga class to bring that energy back into your body in a grounded way. 6. Summer is definitely a time to open your heart and yet, if we do so without stability it can be quite ungrounding. Let´s go back to the first class in the heart stabilization series and stay grounded and stabilized as we open our hearts this summer. If you like having your yoga classes all chosen out for you then be sure to join our yoga community. We do that for you every single day of the year, 365 days of the year with our daily yoga connection. We choose our short membership classes for the weekdays when you have to be at work or get your kids off to school and longer classes for the weekends when you have lots of time.